The Belgian Red breed or the Red breed of West-Flanders has a rich history tracing back to the red breed of Cassel, a breed that during the 18th century was widely spread in French-Flanders, West-Flanders and generally along the French-Belgian border. Because of the evolution of agriculture The Belgian Red breed has lost a lot of it’s feathers over the last decades. Dairy farmers preferred Holstein cows and the meat industry went with the Belgian white-blue breed. 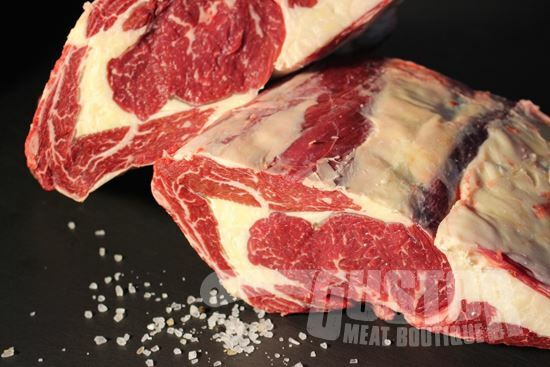 Slowly but surely this tasty, marbled piece of meat has won over the hearts of foodies again. 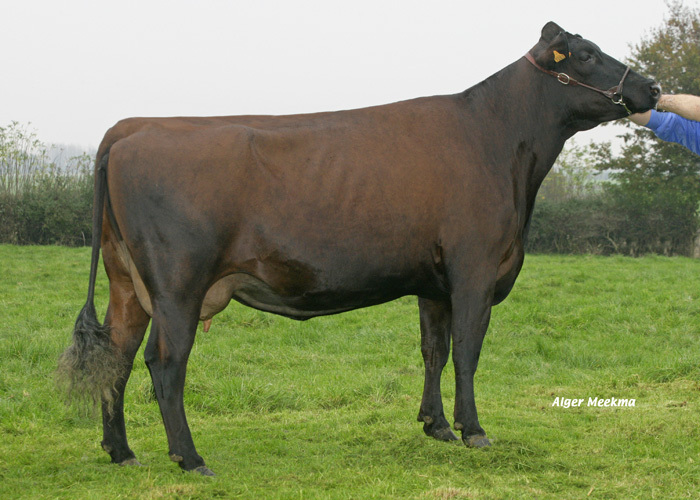 As of 2012 this breed has been recognised as a local speciality. For last couple of years some of our Walloon customers have been introduced to our “ Vache Flamande”. Time and time again they are delightfully surprised with the rich flavour and tenderness of this beef and describe it as du jamais vu. A retired cattle farmer from Hainaut serves his children and grand-children a cote de boeuf Flamande to teach them how a steak tasted in the old days. 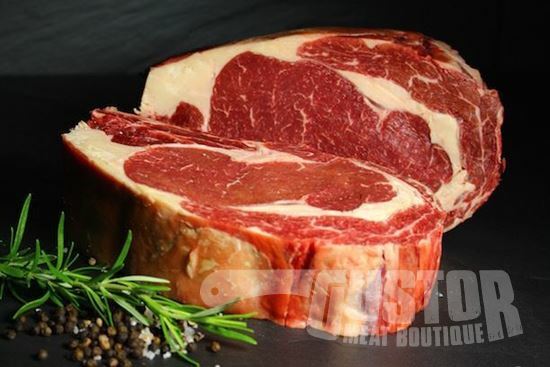 Aged or not (depending on taste) this delicious cote de boeuf will charm everyone.